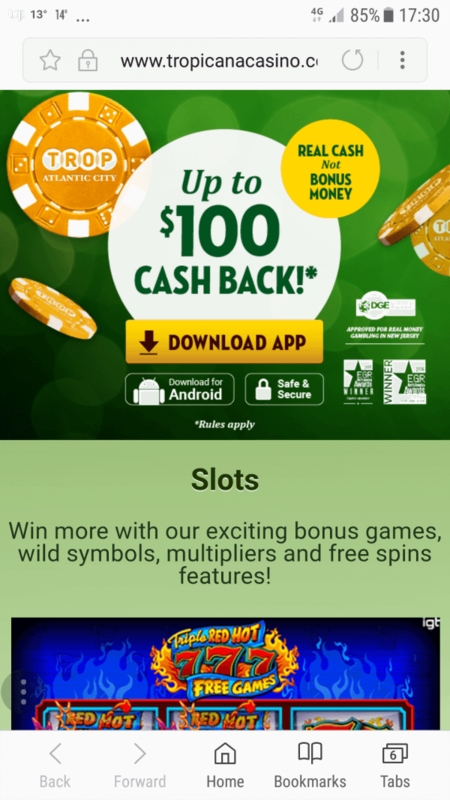 Tropicana Casino is directly connected to the Atlantic City Tropicana in New Jersey. Thus they can only take bets from those who are in New Jersey. But those players are lucky since this casino hosts some of the leading casino software brands that their European (and Canadian) cousins have been enjoying for years. 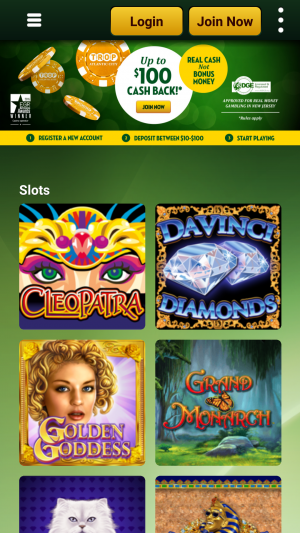 The casino hosts NetEnt, IGT, and WMS which are fantastic. Even though players can play IGT and WMS games in the brick and mortar Tropicana – I think they will be happily surprised at the awesomeness of NetEnt. NetEnt games can only be found online. 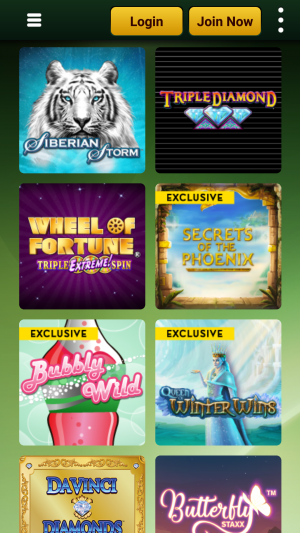 Tropicana Casino hosts the awesome bingo games from Gamesys – slot games from NetEnt, IGT, and WMS. 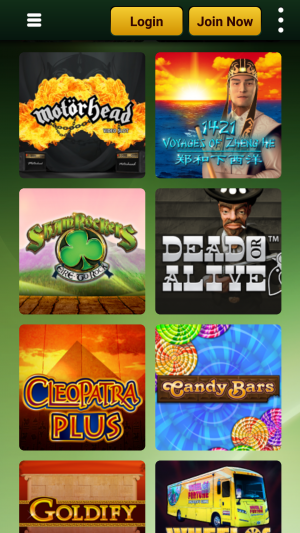 There are no live dealers here – the games that they are focused on is mostly slots. 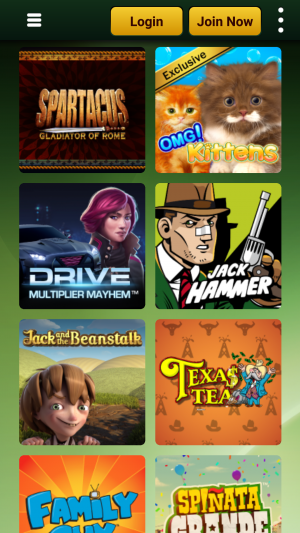 No download – play in your browser games. 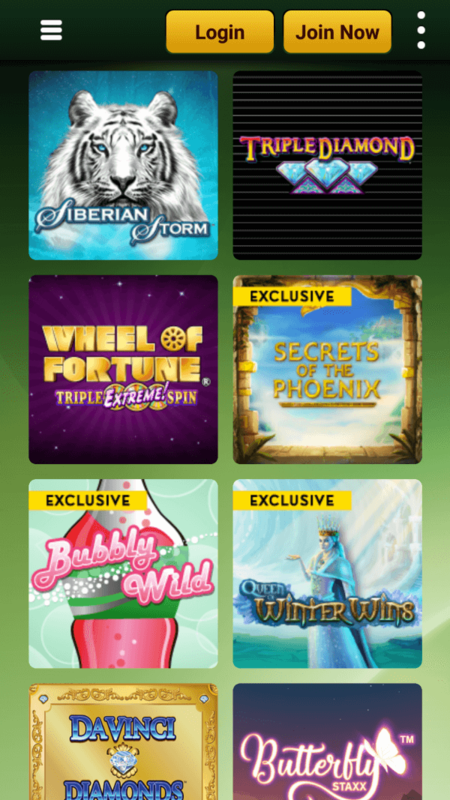 Tropicana Casino is available for your smart phone or tablet. You must first install their free app – which you can do so on their mobile site. It’s a little complicated since the app is coming from an unknown source, so you have to go into your settings and allow it to launch. They have instructions on their mobile site to show you how it’s done. But as soon as you have downloaded and installed their app, it’s easy peasy. You most of their games available to play – NetEnt, IGT, and WMS. 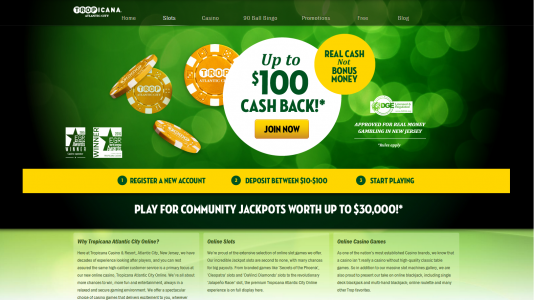 Like I mentioned, New Jersey players are lucky to have this casino online. It’s a solid brand – and they have awesome games.